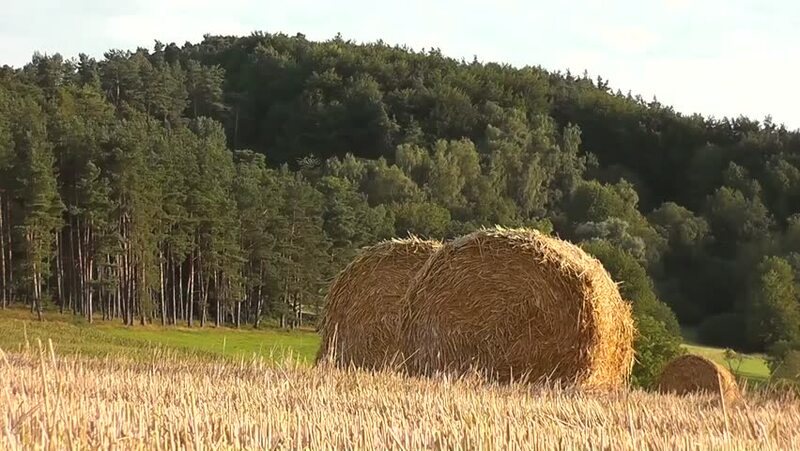 4k00:25Aerial: Take-off on the green field with many haystacks. Good harvest. Cereals. Omsk. Russia.